We have a variety of programs and offer both full and half-day options. Children from ages 6 weeks to 6 years old are welcome. We offer extended hours, 6:30 AM to 7:00 PM, to accommodate working parents. 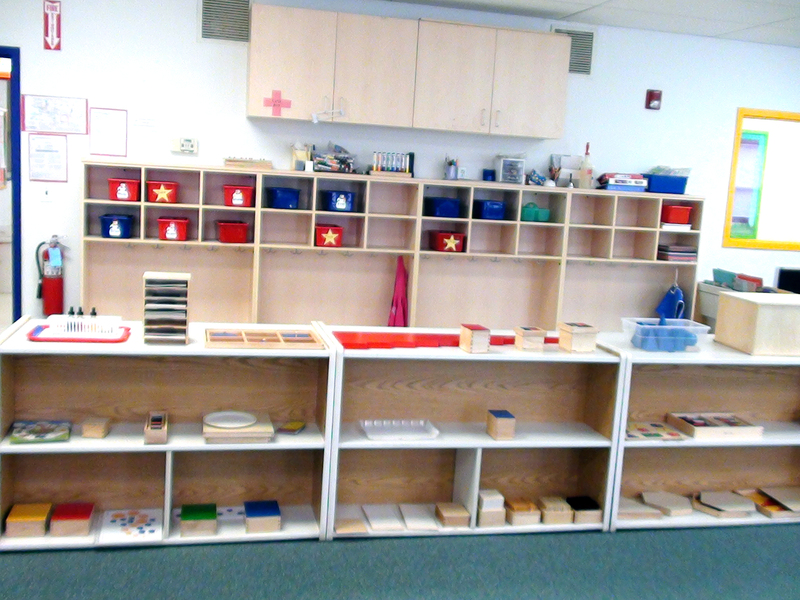 Google founders credit their success to the Montessori schools they attended as children. This nurtured their sense of self-motivation, leading them to question what was going on in the world and explore different ways of doing things at an early age. Click on the swan below for an inside look. Summer is here! We are now accepting enrollment for Summer Camp! Our Summer Swan Program is great for children up to 7 years old or entering second grade. Camp begins Monday, June 25th, 2018. We are currently accepting applications for Fall 2018 enrollment. 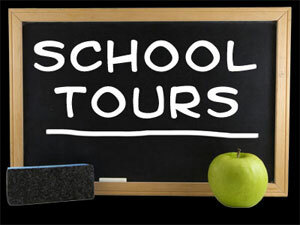 Please call 732-536-8181 to schedule a school tour TODAY! 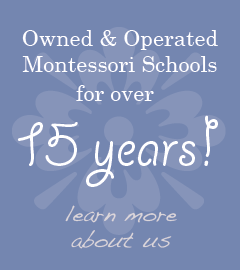 Visit Manalapan Montessori on Facebook.